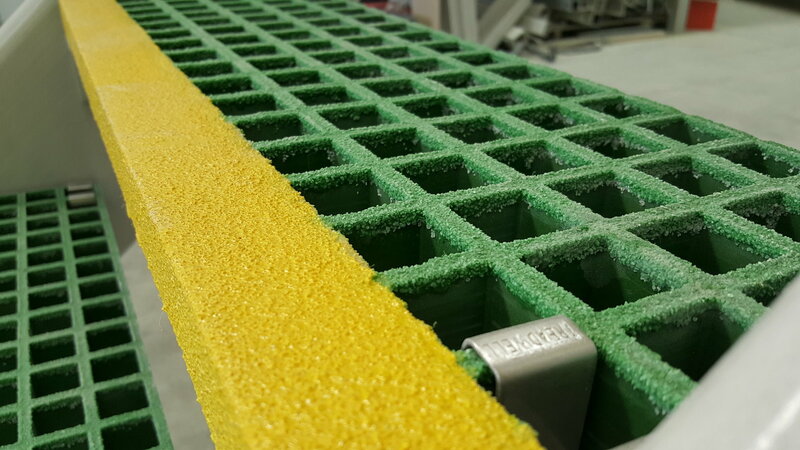 Treadwell’s product range has expanded progressively over the past years and now includes extensive offerings such as GratEX® moulded FRP grating, MoultrEX® moultruded FRP grating and GridEX® FRP pultruded grating, flooring and stair treads. These products are offered with an updated and extensive range of ancillary components and fixings, as well as ﬂoor elevation and embedment products, which are also stocked by Treadwell. 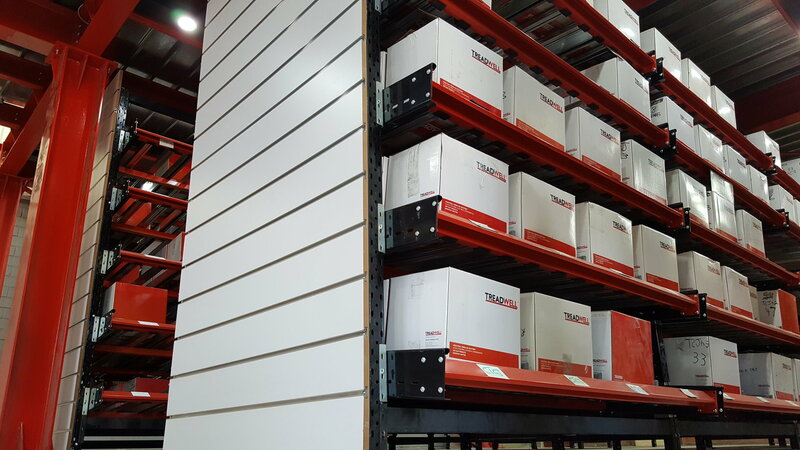 Now with warehouses and distribution centres throughout Australia and New Zealand. 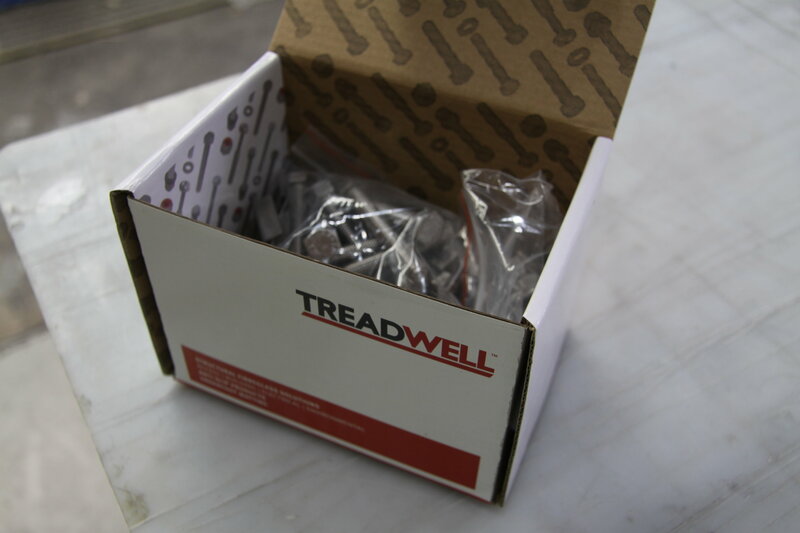 Treadwell is your reliable source of FRP solutions.